Key Facts About The Autonomous Driving Trend! What you should know. Autonomous cars are trending in the automobile industry. 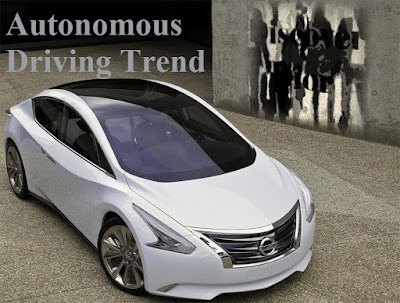 Also known as self-driving cars or robotic cars that use advanced technology to sense everything in the environment of the vehicle and to assist in the navigation process without a human being. The future is so bright for the auto industry. No more speeding tickets, no more accidents, no more drivers license renewals, no more insurance increased costs, no more injury lawyers. No more DUI. Big cut in generating money via infractions yet safer traffic system. There are so many possibilities, and we are making so many breakthroughs in technology. So, without a driver, who stands in line outside the Department of Motor Vehicles for hours and hours and hours and hours and hours and hours and hours?!! They have been testing the self-driving cars in Pittsburgh and are perfectly capable, and in fact; a hell of a lot safer than driver-controlled cars. I call total BS. You can't have autonomous cars that have no ability to hand-off to the driver for that one moment it can't understand the environment or a sensor or software issue arises. In fact, the "hand-off" problem is why fully autonomous cars are at least 10-15 years off, not to mention all the legislation needed. 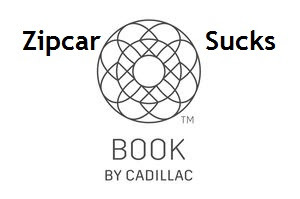 The ridiculous claim by all tech/auto manufacturers. 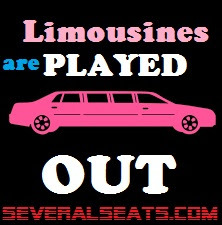 As for the law regarding driver-less cars; the fact that California made it illegal to operate a driver-less car.... So... See where I'm going with that?? How safe is the system? What if it is compromise and hack into? It will create more havoc then safe driving. The tech is there... unfortunately, so are the lawyers. The auto companies will soon be sued into the stone age. According to Business Insider "to train a self-driving car, you would first drive the car hundreds of miles to collect sensor data. You would then process that data in a data center identifying frame by frame what each object is." If I am driving, and I crash and kill someone, or myself, I am responsible? Who is responsible if the car is driving? I just don't think any on-screen wavers are going to cut it when a rabbit pack of lawyers combined with no tort reform is unleashed. Let me give you a few facts. A vehicle operated by a human has an accident on an average 1 per 100,000 mi. An autonomous vehicle has an accident 1 per 1,000,000. They don't speed, they don't have impairment from drugs/alcohol, they don't get tired or fatigue. Autonomous driving is not only a trend in passenger vehicles but in trucks, buses, and air-crafts as well. Who the hell wants that kind of bad luck? I wouldn't ride in it for free. America is so disrespectful to black people. First they put the gun up for auction that killed Travon Martin and made a lot of money. Now they put the car up for auction that Tupac been shot in. Why would I pay 1.5 million if I had the money. The following quote "Tupac died from his wounds in the hospital on September 13, 1996, six days after the attack in Las Vegas, Nevada. 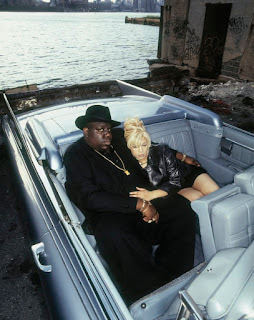 Since then, the car was impounded by the Vegas police before it was auctioned off. It’s been bought and sold several times over the years before it found its’ current owner. 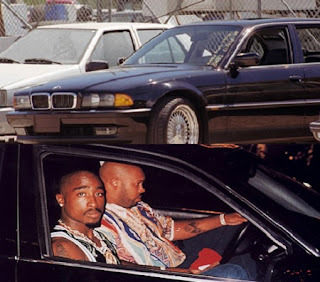 The BMW has been restored, but reminders of Tupac’s tragic murder remain. Indentations made by bullets can still be found inside the door panels." 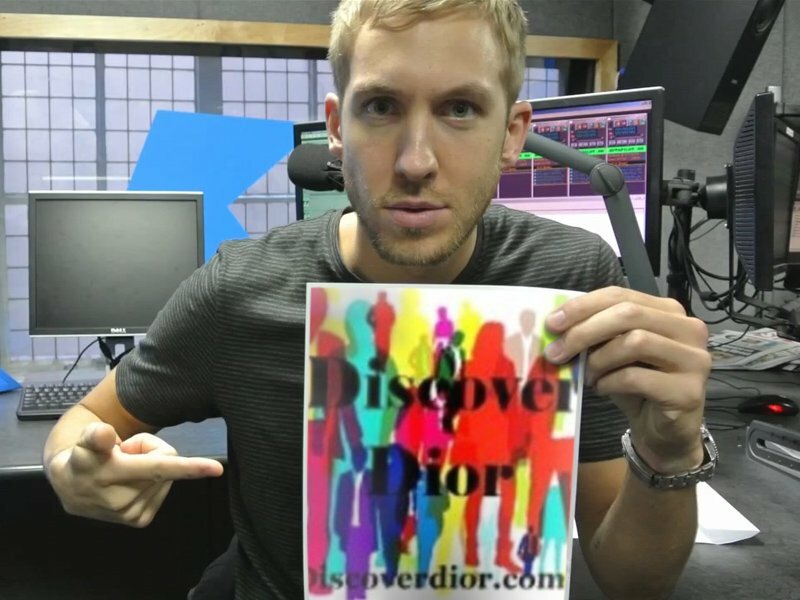 started trending after HollywoodLife shared it from the top social media network TMZ. I can just buy the same car for 2k and have someone drive through the Southside of Chicago and have gang members shoot it up, then set up a car blog posting and sell it through automobile networks like Carfinder. The car is gonna have all those bullet holes and maybe a body in it too. America has always made money off tragedies of Black people. I myself even though not of any ethnic background find this offensive to any human. 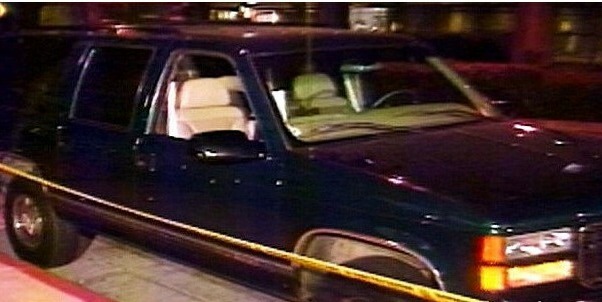 Someone was shot in that vehicle. Did the JFK car go up for action too? No it's in a museum. While Tupac wasn't as important as JFK, it's just so sad how money hungry our society is. Tupac was murdered and the case is unsolved the vehicle he was shot in should still be compounded kept as evidence. There is a market for everything. Morbid isn't left out. There is even murderabilia that consists of things that were made by murderers. Paintings and things like that. The fact that the car was repaired makes it worthless in eyes of a collector of famous cars, so this buyer will have to be someone with more money than brains. But who really wants to brag about owning such an infamous vehicle. Perhaps a Rapper, NBA player, Football player or someone from the Hip-Hop community will buy Tupac's death car. They say that the bullet holes on the door are still there. I don't think repairing under the hood would make it any less valuable especially since the bullet holes are authentic. Where has this car been all these years? There's still a part of me that believes Makaveli is alive and that 1.5 million is going to 2pac? Whoever buys it is gonna probably get shot in it too!! Park it, it's bad luck and disrespectful. In China, Baidu is working with chips manufacturers, computer scientists, and car manufacturers, to convert existing cars into driver-less vehicles. I think that the market is not as black and white as you suggest. I think there is incentive for both types of companies to go into this kind of manufacturing or retro-fitting. Mostly because — in China and elsewhere — there are government mandates to do this, and there are financial incentives given to any party that tries. While I would agree that startups will operate on the bleeding edge of advancement, they do not have the massive funds necessary to be major players in mass transportation, and will be acquired as needed. One use case intrigues me, the classic commuter carpool. How lame! While it’s far off, driver-less cars plus on-demand matching (SmartCar Pool) solves so many problems, posed by the classic carpool, mainly synchronizing a finite number of people (2 to 4) from one area to one place of work. If one person has a last minute glitch, working late, sick kid, etc. the smartcar pool finds a work-around from a large pool of subscribers. Individuals can opt in and out in real time. Worst case, a single rider driver-less car handle the midnight run. Subscriptions could per-ride or monthly, as needed. Long term, companies could have smaller parking lots. Busy downtown's, whether urban or suburban, like downtown Palo Alto or Mountain View, create a cost / inconvenience burden for employees. SmartCarPools could ease that pain. Couples could drop down to one car. We won’t have to worry about aging Boomers creating a mega senior driver hazard on the road. You might think, “Well what about UBER?” In the future I envision, cars become a commoditized product, where the wealthiest 10% own private luxury vehicles, and everyone else uses shared public vehicles, as cost/benefit hugely dissuades private ownership. In this scenario, full control moves to the automakers, as they produce completely identical cars as they drive to their city of operation and begin making money for the automaker. What about Tesla? Tesla has a unique value proposition here, from production to distribution and charging stations.It won't take much for them to create a customer base because it's already a widely recognized brand with a pretty unique CEO. Why would the automakers even consider selling cars to any other businesses when they control the whole product chain? Bye, bye UBER! Unless of course, UBER buys one or more of them before it burns up its billions! When we moved from buying CD’s to subscribing to streaming music, the question of how do we buy music stopped being the right question. It became which music service should I subscribe to? Transportation as a service will be no different. I agree with your statement — it is the start-ups that would accept the risk. I set up an EV only taxi business in London 3 years ago called eConnect cars. I certainly believe that companies such as ourselves will be operating the driver-less taxis of the (near) future but the strength of the brands and relative value in the economic rent may move. So people may use a ‘google’ taxi, but this may be operated by eConnect cars using an electric vehicle built by Nissan but the end user will only really be aware of the Google brand. It puts me in mind of a few things. Better Place — or the Icarus of the EV World, both unique and to my mind extraordinary in its proposition. A 21st Filling Station — with a sophisticated back-office in regard to energy management. Far too simplistic to simply consign the ambition to history given the spectacular fall from grace with it all — it was prescient. I’ve been a part of a few start-ups, with each one a tough gig — and ultimately frustrating. In regard to EV’s and their new best friends Robbie The Robot and Eric The Electron — I’m at it again with EVEN (clicks & mortar all makes EV Service & Sales, and EVHUB (Supercharger all makes filling stations). The latter taking a few cues from BP — an EV outrider if ever there was one.